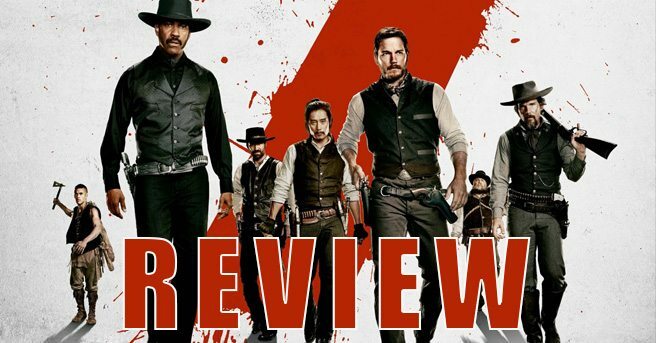 On this episode we review The Magnificent Seven. The Ride Home Review is the Podcast where we review movies on the ride home from the Theater. Then we do our best to improve the movie by rewriting the story on the fly. 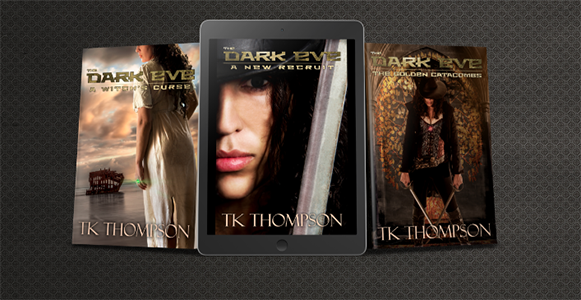 The Podcast is hosted by Sci-fi Fantasy Author TK Thompson, and Film Pundit Dustin Thompson.